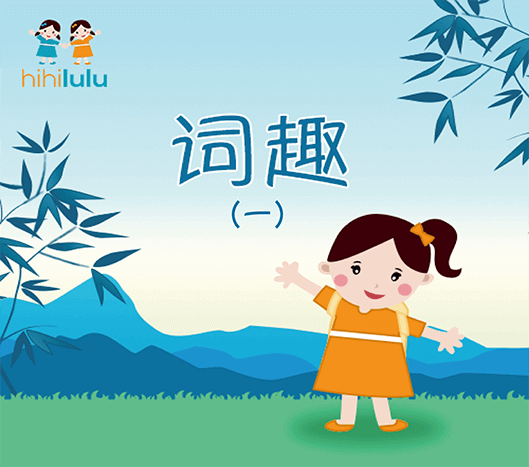 Designed by hihilulu, WordWolrd offers interactive features related to most used thematic vocabularies in its cartoon collection. As supplements, the extended easy, short and fun sentences are embedded in interactive games in order to create an engaging learning environment. Just follow to learn Chinese!